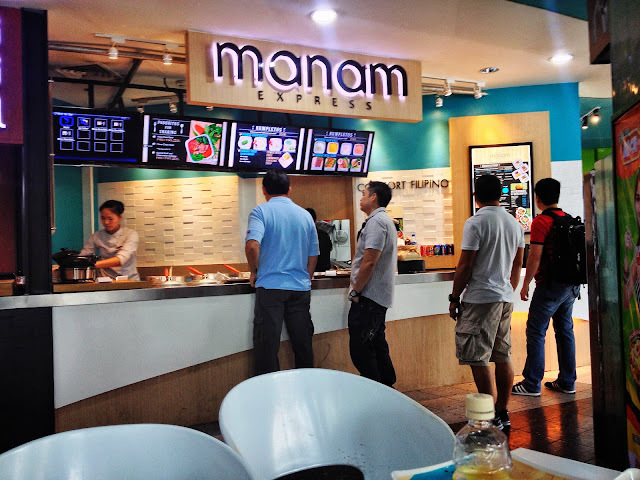 Manam Express serves home cooked Filipino meals, fast and convenient. You get to choose and customize which type of rice, viand, vegetable and even the sawsawan. 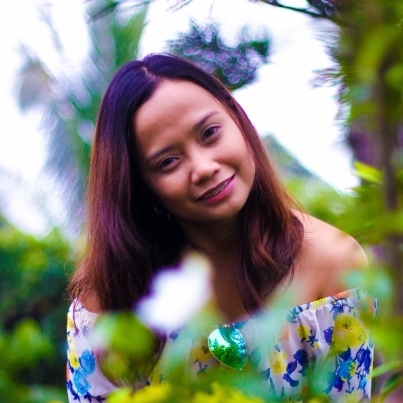 All with a bowl of Lemongrass Sinigang Soup for only Php149. It is "Sulit" indeed. I ordered the Tapa-style Beef Belly with Bagoong Rice, Mangga't Kamatis and Garlic Suka. The Tapa was savoringly sweet and tender, which I'm not sure if it matched the Bagoong Rice considering both have a strong tangy taste. The Mangga't Kamatis side was served cold, which I did not appreciate. It would have tasted nice if it was served on room temperature. I know, my choices had all strong piquant overwhelming flavors, but I did enjoyed the meal (mainly because of the Tapa). 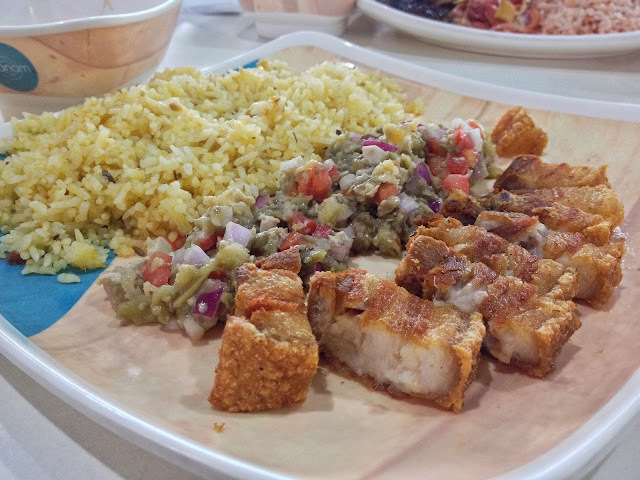 Soshi ordered the Bagnet-Style Pork Belly with Garlic Rice, Talong at Maalat na itlog and Toyo Barako. The Pork Bagnet was good and crunchy and goes well with the garlic rice. The Talong at Maalat na itlog was also served cold, which was a sad thing as well.  You may opt to ask for calamansi because toyo barako is just pure soy sauce. 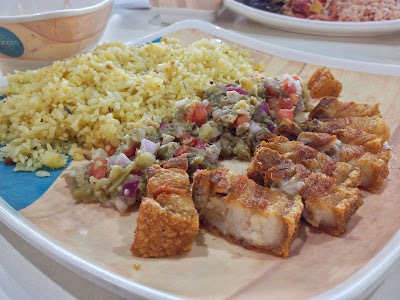 One can never go wrong with Bagnet. 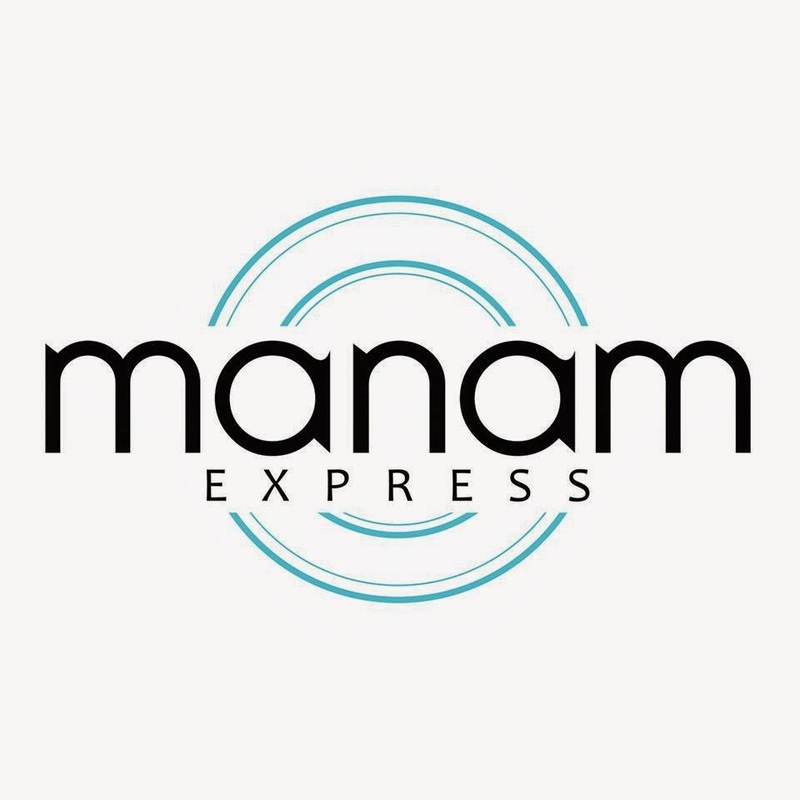 Overall, you get the value for your money at Manam Express. 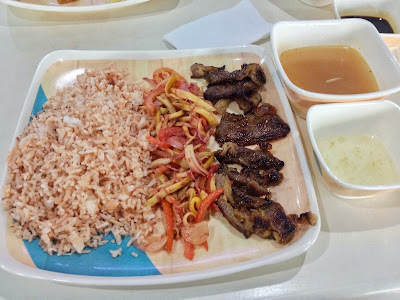 A complete meal for Php149 pesos is not bad considering the generous helpings of rice and sides with a sinigang soup. 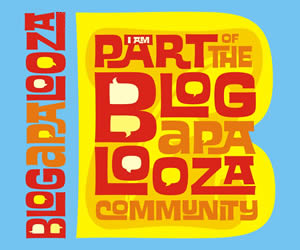 I'll surely return and try other combinations. The Butterflied Tilapia sure looks interesting.